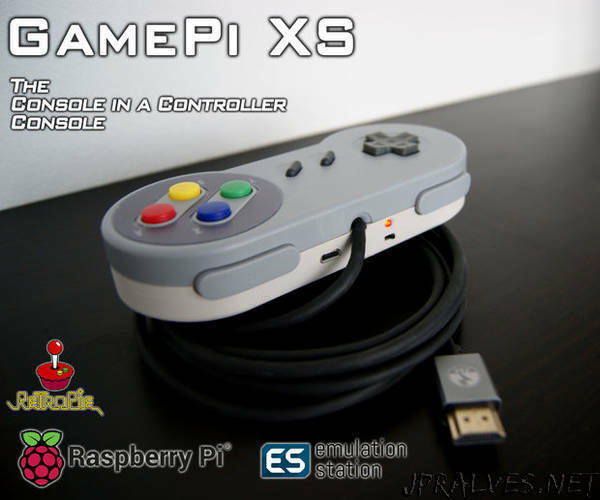 “Intro: This instructable describes the build of a Raspberry Pi Zero W powered console all within a SNES controller. It can be used on any display with HDMI. It is powered by a smartphone Lithium Ion battery which lasts up to 3 hour (depending on the emulator running).